It has four colors in total: red, white, black, purple. The upper of this product is coral fleece. Our company is in a position to accept orders according to the customers' sample. We have the ability to develop new products for our customers. We are seeking for cooperation in worldwide with sincerity. Customer demanded is our pursuit. If you have any question about this product, please contact us directly. We will response you in 24 hours. We are willing to take you visit the factory. For any inquiry, please email us directly. 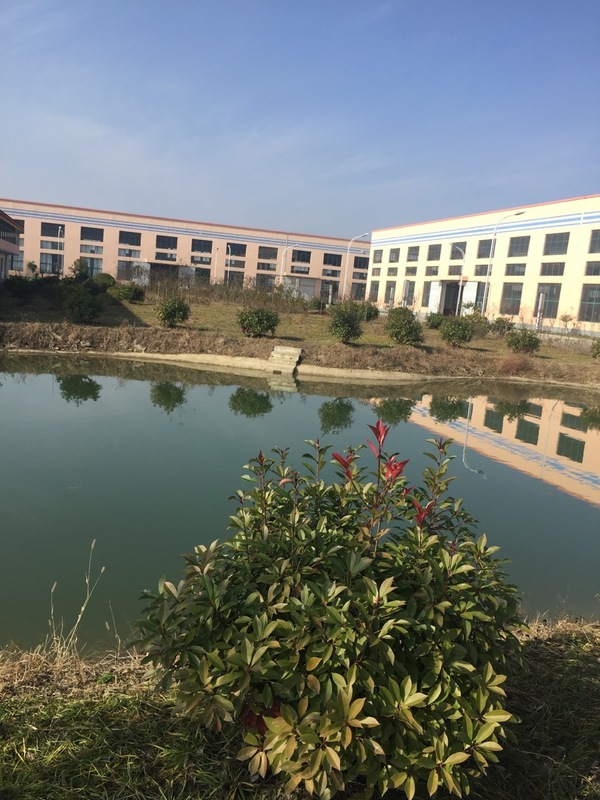 Factory Location: Industrial Zone, Tianshan Town, Gaoyou, Yangzhou, City, Jiangsu, P.R. China.